If you liked this show, you should follow GeeksOnTheMic. On this episode, we spoke to writer/actress Lia Scott Price. 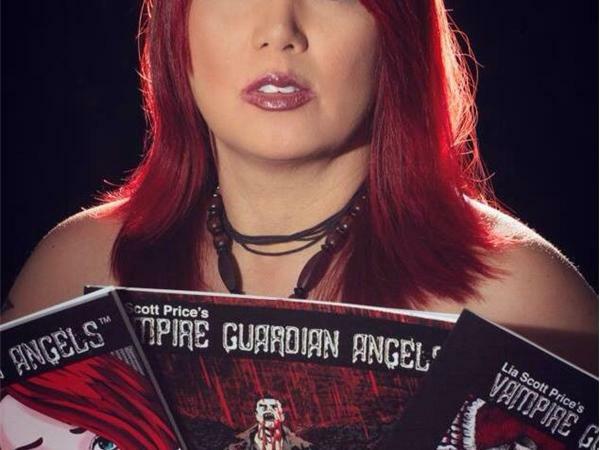 We talked about her work as an actress/director, a writer, and about her current comic, Serial Killer and Vampire Guardian Angels.